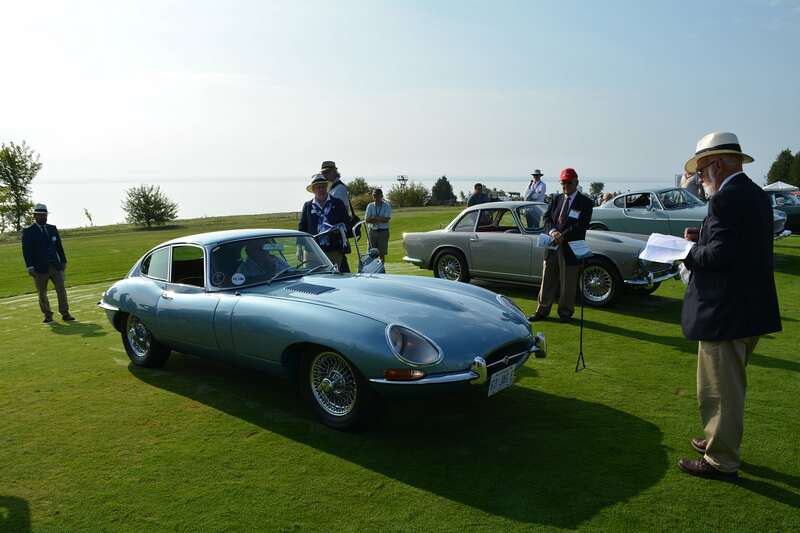 The Concours d’Elegance at Ontario’s Cobble Beach Inn was another success par excellence. 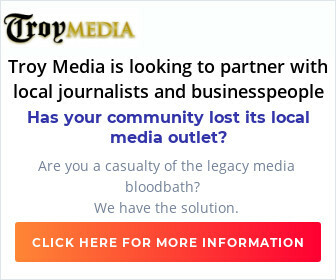 The annual event, which so far has raised $300,000 for Toronto’s Sunnybrook Foundation and $60,000 for the Owen Sound Regional Hospital Foundation in the past five years, is showing no sign of slowing down. 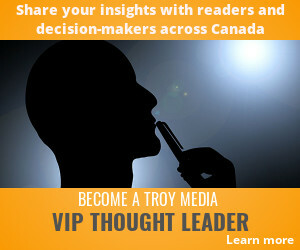 In fact, show chair Rob McLeese and his organizers have even bigger plans for next year. The Concours features a display of more than 100 of the finest cars in North America, dating back to the start of the last century. Auto lovers come from all over the continent, as do the owners who exhibit their prize vehicles. 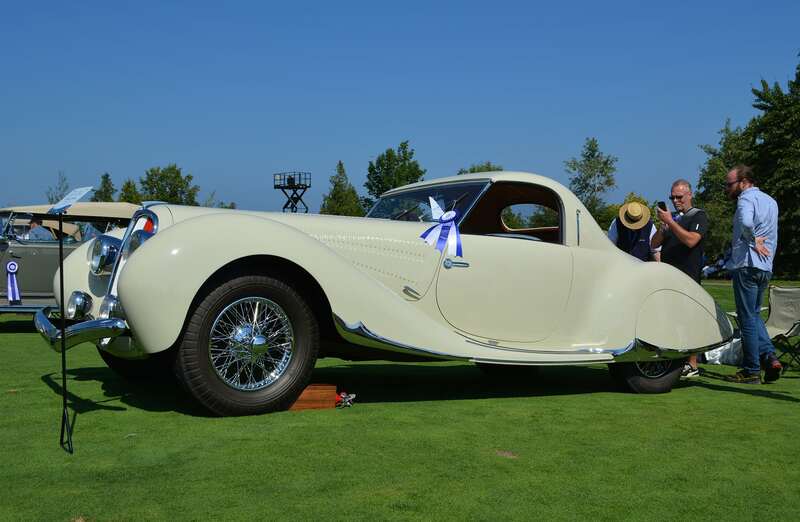 As judge James Herbert of Calgary says, owners are already winners because they have to be recommended or invited to attend the Concours. The variety of vehicles is staggering, and includes some boats and motorcycles. I have to admit I’m partial to cars made before the Second World War and there were plenty of those on hand on Sept. 16 to feast my eyes upon. 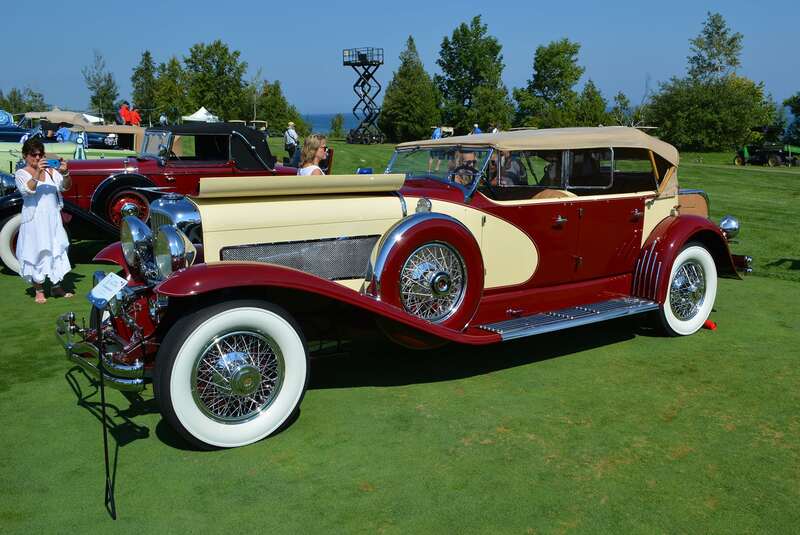 I was particularly struck by the 1928 Stearns-Knight H8-90 Phillips Cabriolet, owned by Gallery 260 Ltd. of Toronto. 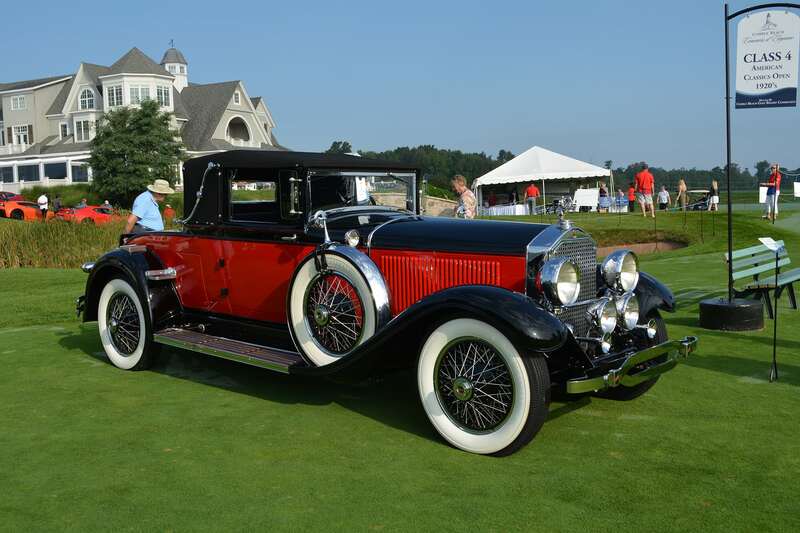 It was one of the fastest cars in the U.S. in the 1920s and could reach 110 mph when the roads were good. 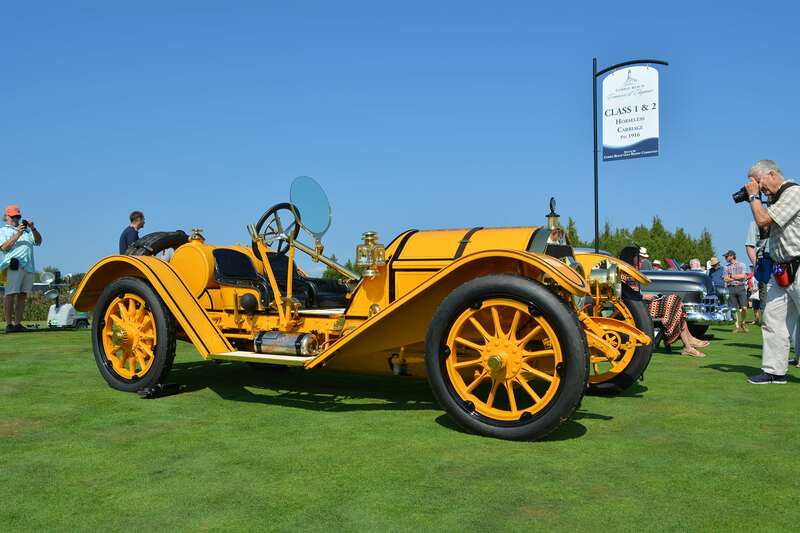 I also liked the yellow 1924 Cadillac Roadster V63, owned by Andre de Montigny and Celine Meloche of St-Hippolyte, Que. 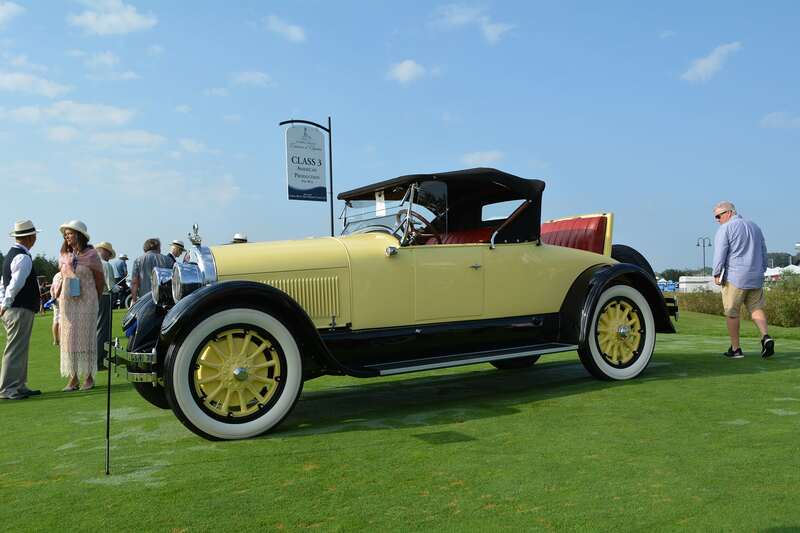 It was one of the first Cadillacs to have brakes on all four wheels. One beauty was made before the First World War – the 1913 Mercer J-35 Raceabout, owned by the Longfield family of Brampton, Ont. In 1913, the Mercer factory guaranteed the car would go 70 mph. But new models were featured as well, such as the orange 2016 Lamborghini Aventador, owned by Danial Hadizadeh of Toronto, Ont. It features a 730-horsepower, 6.5-litre V-12 and all-wheel drive. By contrast, the 1963 Jaguar E-Type Fixed Head Coupe owned by Brad Marsland of Waterloo, Ont., had me nostalgic for the days of the old James Bond movies and the British invasion of the swinging ’60s. 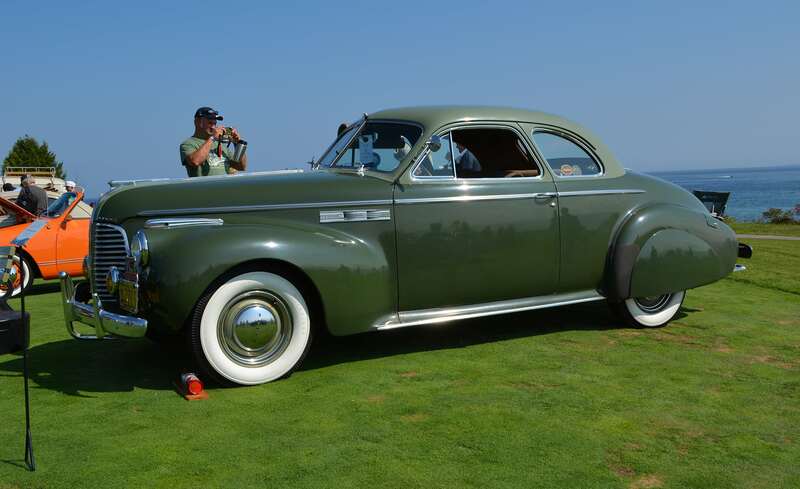 Other entries included the 1940 Buick 56S Super Sport Coupe owned by Greig and Carlene Charlton. 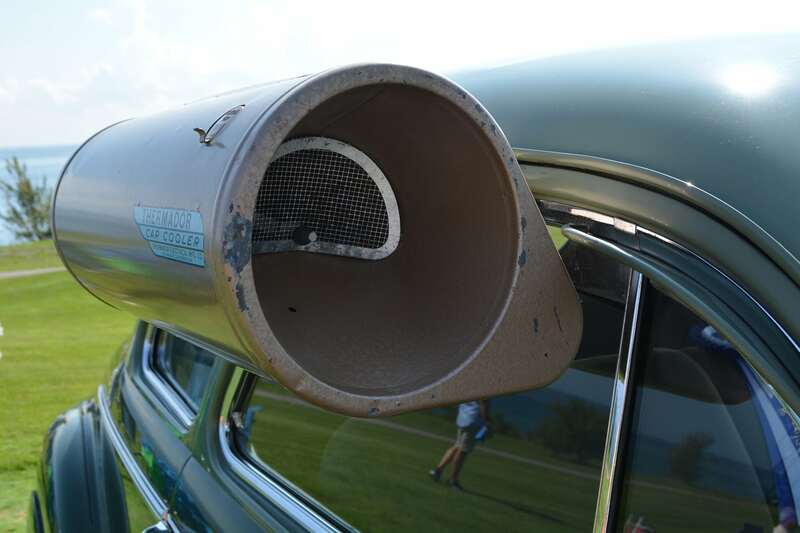 It featured a Thermador Car Cooler that attached to the passenger door and allowed cooler air to enter the car when it was in motion. The Charltons have owned this car for 37 years and it has only 42,400 miles on the odometer. All of the vehicles on display had great stories behind them. But one of the oddest cars on display was the 1973 Mohs Safarikar, owned by Mark Zalutko of Forty Fort, Pa. It’s one of just three built and the whereabouts of the other two are unknown. It was designed for African safaris and featured a 392-cubic-inch V-8 and an aluminum body covered by 40 yards of black Naugahyde stretched over polyurethane padding. It could sleep two adults and two children, and sported nitrogen-filled tires and a two-way radio to keep in touch with base camp. The most noticeable thing about the bulky, eccentric design is the side doors that extend out, leaving a space for the hunter to shoot his prey from the side of the vehicle. 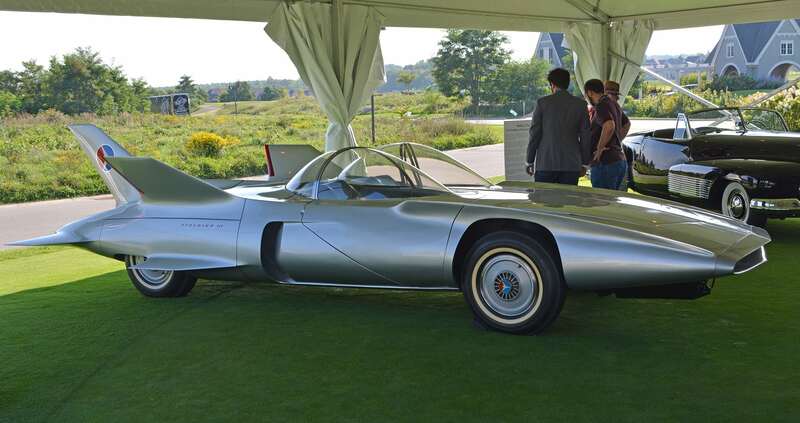 The highlights of the event were two GM concept cars that marked 100 years of innovation by the giant automaker. One was the 1958 Firebird III gas turbine two-seater with its nine fins and two bubble canopies. GM also provided the 1938 Buick concept Y-Job, the company’s first concept car. 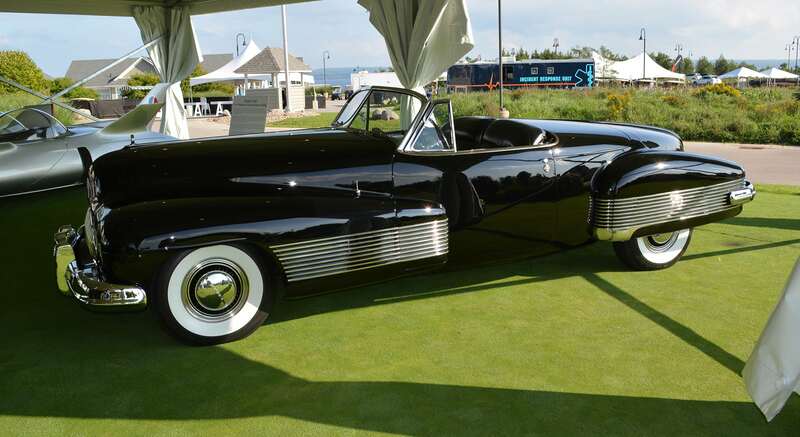 It featured hideaway headlights, recessed tail lights, electric doors and windows, and even an electric-powered convertible top. 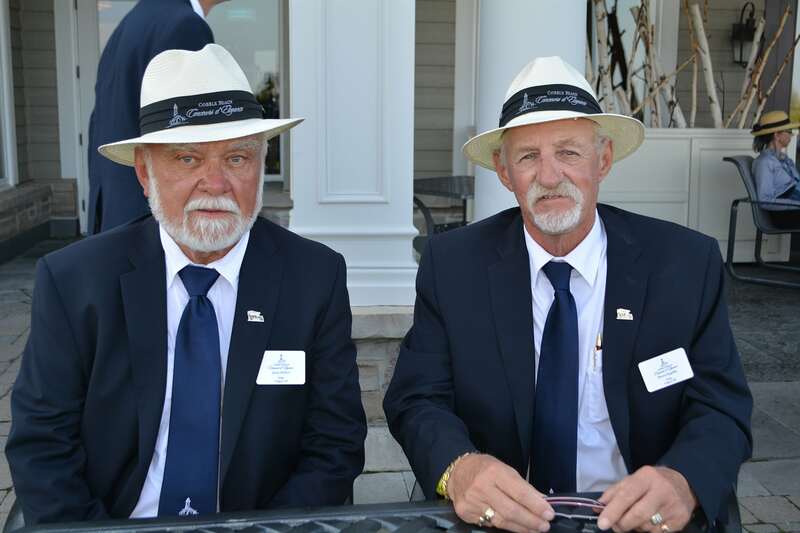 This is just a sample of the stunning entrants that graced the golf course of Cobble Beach, and gives some idea of how difficult it was for the 54 judges working in teams of three to select the top three winners in 20 classes, as well as 23 additional awards. 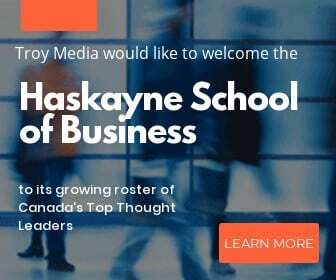 Two of the judges, James Herbert and Warren Rogalsky, are from Calgary and had returned to Cobble Beach to lend their expertise to the selection process. Their qualifications are typical of the judges selected for the Concours. Herbert has been Alberta director of the National Association of Automobile Clubs of Canada since 2010, has been the safety director and treasurer for the Specialty Vehicles Association of Alberta since 2008, and is past president of the Calgary MG Car Club. “Don’t let your brother-in-law do the job,” Herbert adds. The end of the long day brought the most coveted award: Best of Show. 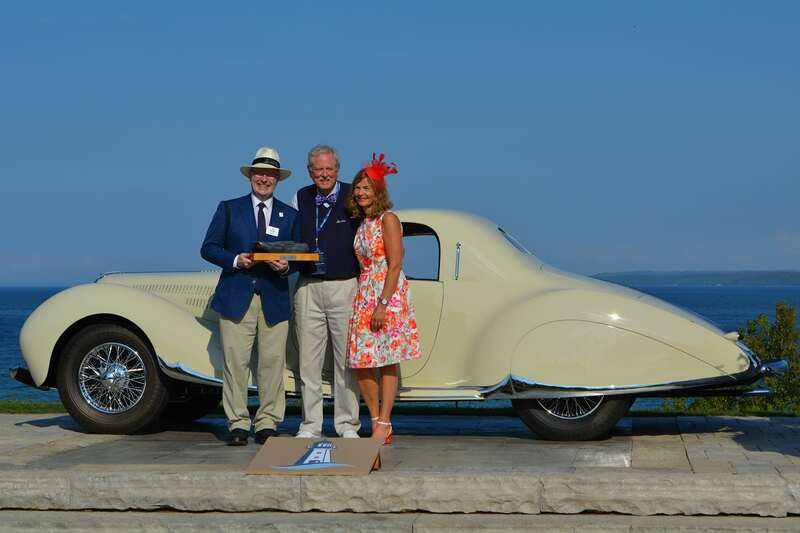 The winner for 2018 was the 1938 Delahaye 135MS Coupe, owned by Robert S. Jepson of Savannah, Ga. The design was by Figoni and Falaschi, and the car was featured in the 1938 Paris Salon. It boasts 160 horsepower and an electro-mechanical four-speed gearbox. The original owner drove the car for three months after the Salon, and realizing that the Germans were soon to invade France, he built it into his house. It stayed hidden there for 27 years! He wasn’t alone. Many owners were happy with their awards, and others were pleased just to be invited. 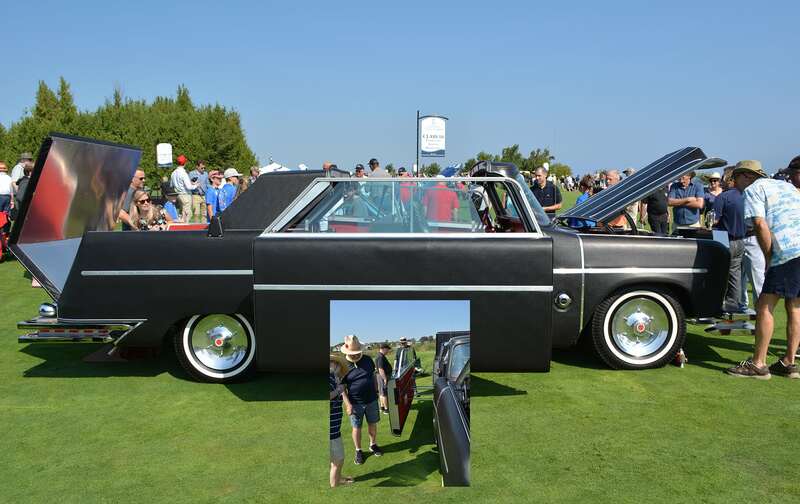 The weather was perfect, the crowds were appreciative, and many had the chance to see creations of automotive art they had never seen before. Next year, there’ll be an entirely new selection of vehicles invited. 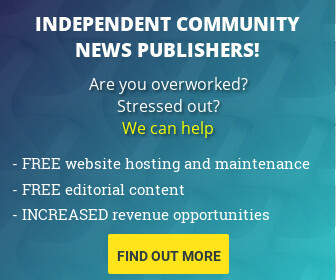 I can’t wait to see what September 2019 brings. 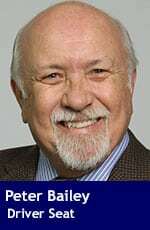 Troy Media auto writer Peter Bailey is an award-winning newspaper editor and writer with more than 40 years of experience.